I am happy to announce that the My Memory Work Lapbooks for Cycle 2 have been updated!! These Lapbooks are just a creative way of recording and reviewing your Memory Work. 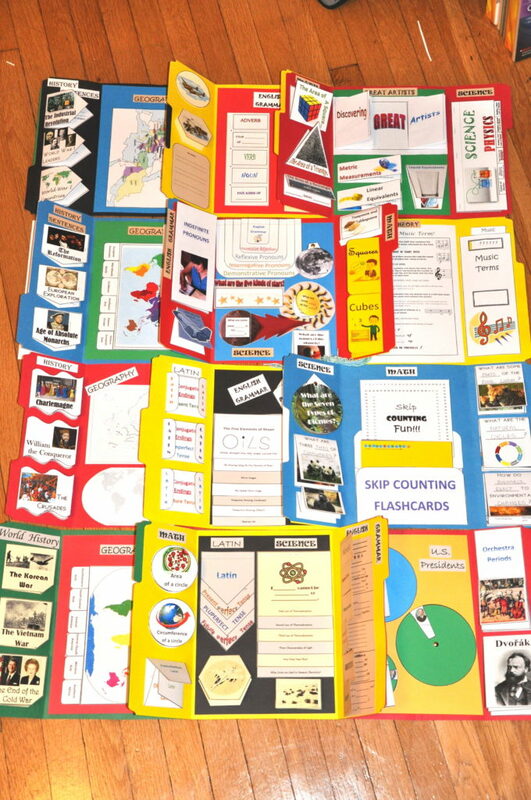 Think of them as a home-made pop-up book with your Memory Work studies on them! There are templates for every subject – History, Geography, Science, English Grammar, Latin, History Timeline, Scripture Memory, & Fine Arts! Use them for hands-on interactive learning, review, and even as a portfolio of their memory work for the year! Kids learn better when all forms of learning are used – by hearing, by interacting/touch, by visual (pictures & color) – plus it just makes learning more fun! 15% Off! – Now through April 15th!! !